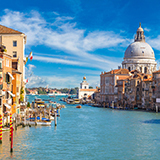 Venice is the captivating capital of northern Italy’s Veneto region. It is Europe’s largest urban car-free area that thrives on mystery and awe. Venice is the city of romance, filled with charming Venetian Gothic architecture, which encompass and enrich the Italian experience. 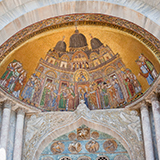 Touristic attractions include the Grand Canal, Saint Mark’s Basilica and Piazza San Marco. Cheap flights to Venice are available for a limited period of time, so let your next getaway take you to this charismatic city of love. 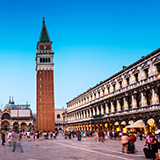 Venice is home to Venice Marco Polo Airport (VCE), which is located on a 20-minute drive to Venice. 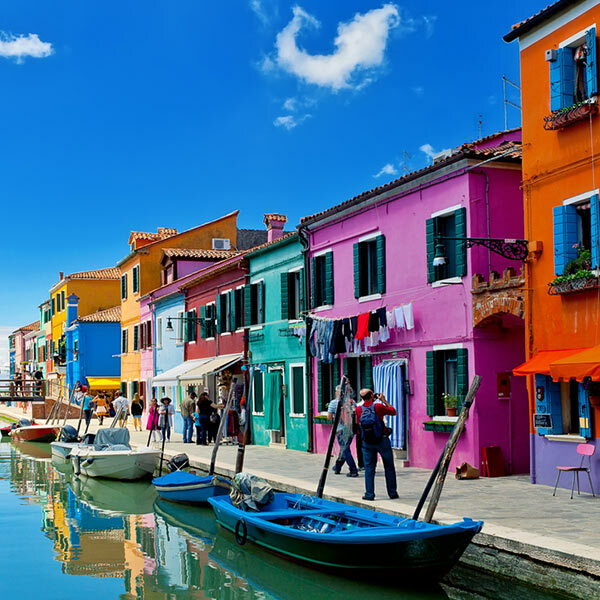 Be sure to visit Murano island which is renowned for its glass art, you will be able to witness glass making and purchase great souvenir’s to take back home. Spend your holiday relaxing on a gondola whilst being surrounded by the unique ambiance of ancient bridges and buildings that most tourists flock every year to experience. 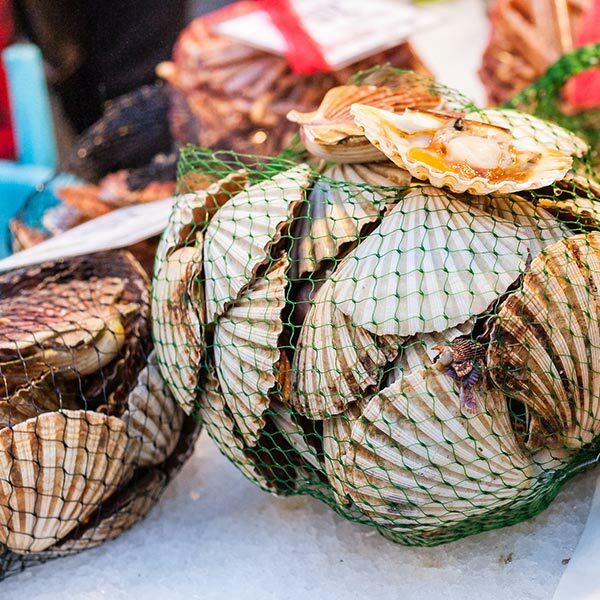 While the rest of Italy may be known for its mouth-watering pasta and oven-baked pizzas, what makes Venice especially unique is its delicious array of fresh and cooked seafood that can be found in anything from soups to paellas! The best time to visit Venice would be during the May and June months. These months boast beautiful sunshine filled days of comfortable climates and the tourist services are fully operational but without excessive crowds. The mystical intriguing beauty of this Italian masterpiece known as Venice, is probably where many writers of fairy tales get their inspiration from. 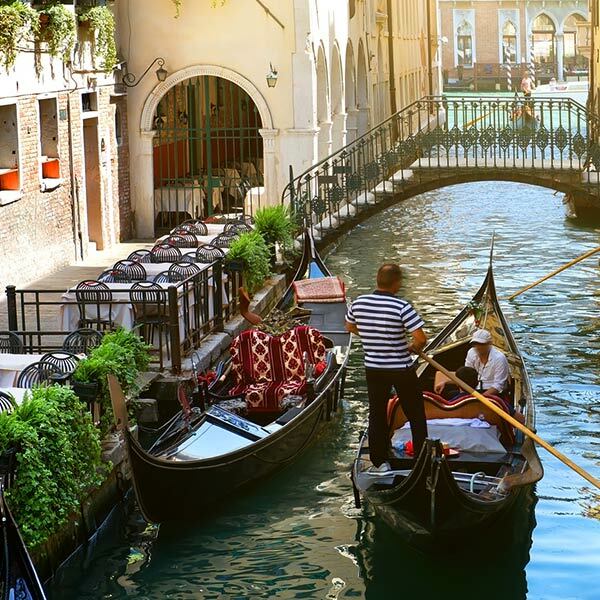 It is a fascinating city to unearth from the iconic gondolas that pass through the narrow passageways, to the ancient buildings and small Italian cafes that are scattered across this city. It creates the charm of an un-resembling picture, when compared to any destination in the world. Visiting Venice anytime of the month is the perfect experience, but if you happen to plan your trip over the month of February then you are in luck. The trendy Venice Carnival takes place over this time, where the streets come alive with parades and festivities, making it a great way to immerse yourself in the culture of this city. Compare multiple airlines and book your cheap flights to Venice online at Travelstart! Venice has a reputation of being a relatively safe city, but like any major tourist destination it is advised to remain vigilant at all times. The Alilaguna ferry is the most efficient way to get from Venice Airport to the Grand Canal (and anywhere else in Venice). They’ll also get you well acquainted with your waterlogged surroundings as you cross the lagoon between Marco Polo Airport and Venezia! Children under 6 go free. Most water taxi services drop you off at Piazza San Marco and the journey takes from 40 minutes to an hour.